Driven by Solar Inc., the makers of the cordless Recharge Mower G2 riding lawnmower is now available on retail sales floors at Lowes Canada stores throughout Canada. As a leader in the promotion of environmentally friendly and innovative products, Lowes Canada is now featuring the NEW Recharge Mower G2 riding lawnmower at their retail stores in Canada. The cordless Recharge Mower G2 riding mower, from Driven by Solar, handles up to 2 acres on a single charge. 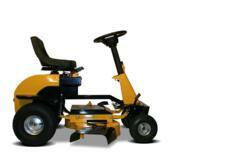 The New Recharge Mower G2 cordless rechargeable riding lawnmower features all steel construction. The 36v85Ah power plant operates the heavy duty drive system along with the dual direct drive cutting motors. With 7 selectable cutting height adjustments along with the choice of side discharge or mulching, the G2 is the most environmentally friendly unit in the riding mower category. Unlike gas powered lawnmowers, the New Recharge Mower G2 is simply plugs into a standard wall outlet to charge overnight. 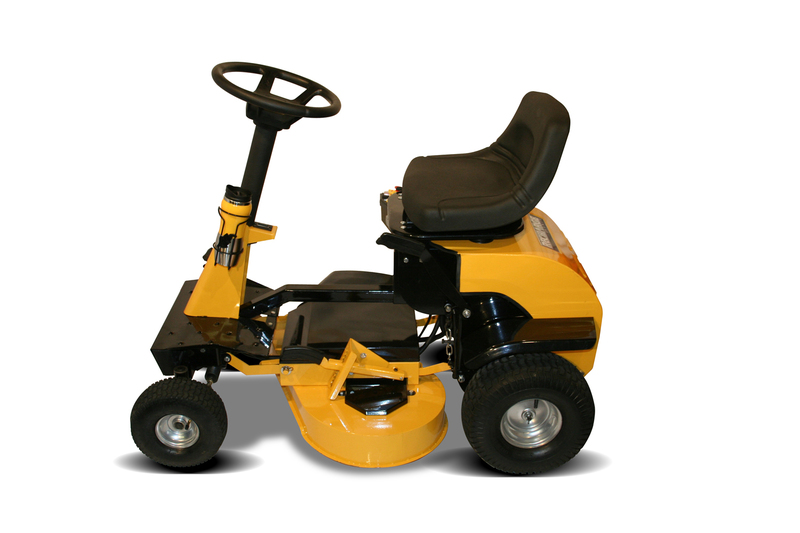 Once charged the Recharge Mower G2 is ready to go and will handle even challenging terrain. The G2 requires No scheduled maintenance and can save users hundreds each year in both gas and services charges. For details and videos of the Recharge Mower G2, visit the company website at http://www.rechargemower.com or see the unit on the floor at your local Lowes Canada store. Driven By Solar Inc., the company behind the Recharge Mower and Recharge Tools brands and registered trademarks, was established in early 2008. The company is focused on developing, producing and marketing a growing selection of environmentally friendly lawn and garden tools. The company can be reached at Info(at)rechargemower(dot)com or by calling 905-997-9300. The company credo… “A greener lawn. A greener planet.” remains well entrenched. 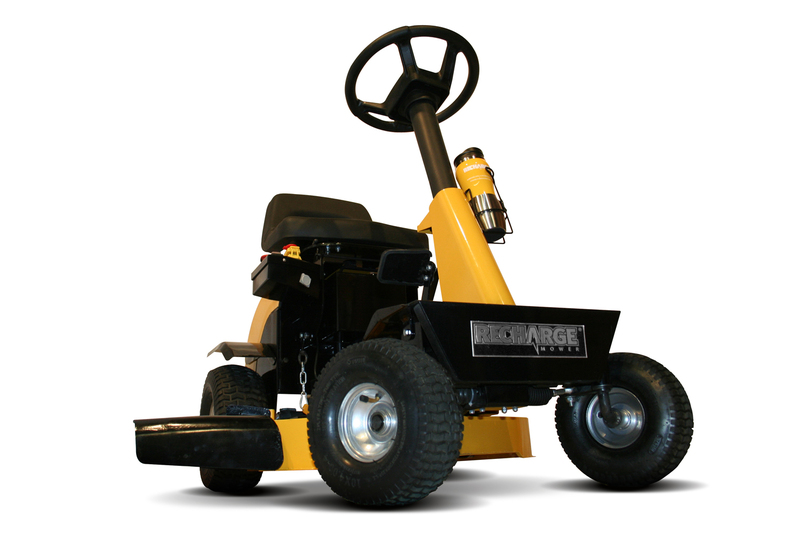 Recharge Mower G2Recharge Mower G2 - side view The Recharge Mower G2Energy Star Rated, Cordless, Rechargeable and Ready to Perform Recharge Mower LogoRecharge Mower Logo The Recharge Mower G2 on the lawnThe Recharge Mower G2 is ready to care for your lawn.